Extend your summer evenings and outdoor season by adding the warmth of a fire table. Destined to become the focal point of your outdoor gatherings. 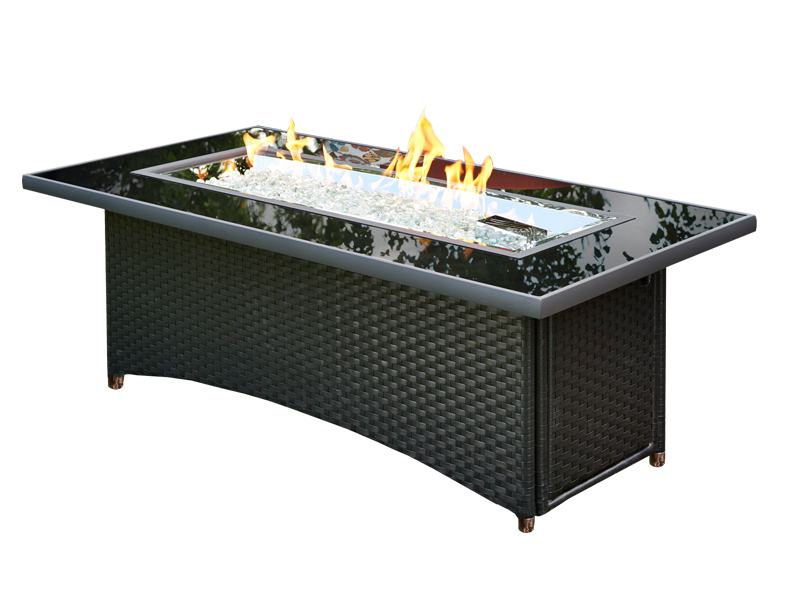 These fire tables are safe for almost all surfaces and both propane and natural gas ready. Width 50” • Depth 31"
Width 49” • Depth 27"
Width 54.5” • Depth 25.5"
Width 32” • Depth 20"
Width 54” • Depth 25.5"
Width 36” • Depth 25"
Width 59.25” • Depth 30"
Width 61” • Depth 32"
Width 48” • Depth 19.5"